Our specialist die cast, model soldiers and toys sale held on 15th July 2015 had excellent attendance in the room with over 80% of lots selling on the day. 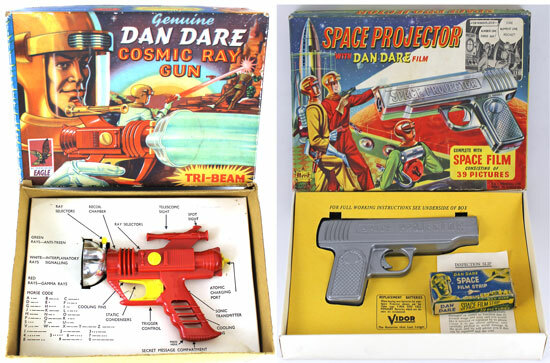 The auction began with an interesting range of Dan Dare toys, including this Palitoy Cosmic Ray Gun which achieved £188 including buyers' premium and this Merit Space Projector Gun which sold for £153. There was plenty on offer for buyers in the Tin Plate Toys section of this sale with 25 lots, lotted as collections and individually, most selling above estimate. This Chad Valley bus achieved £212 including buyers' premium. This English made clockwork Petrol Tanker sold for 5 times estimate at £318! Tin plate models by Wells were particularly popular in this sale. This clockwork ‘Carter Paterson’ Delivery Van sold for £418 and this clockwork ‘Royal Mail’ Van achieved £448. In the Model Soldiers section there was a large selection of Britains Soldiers which were mainly lotted as collections. 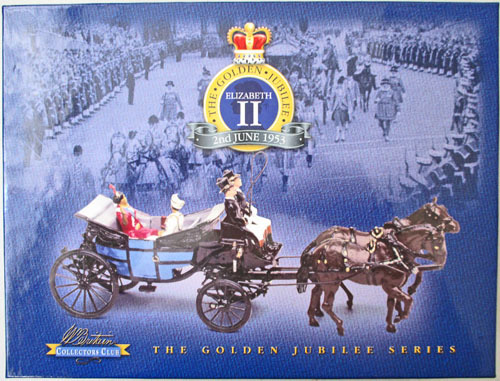 This modern Golden Jubilee Series range of 88 models sold for well above estimate at £377. Older Britains were also keenly contested with this King’s Troop Royal Horse Artillery Gun set achieving £177. 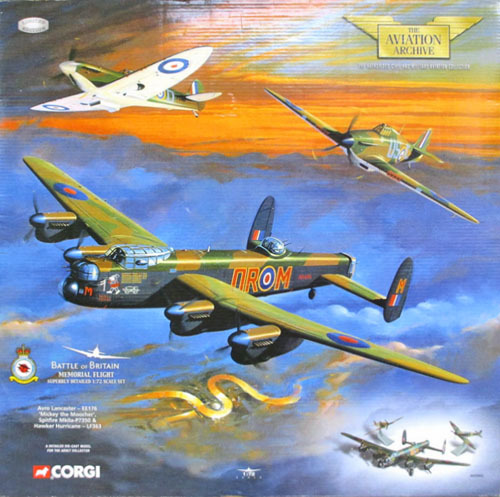 Moving onto the diecast section of the sale, Corgi Aviation Archive proved popular again with buyers. The 11 lots offered generally sold above estimate. The lots achieved a combined total including buyers' premium of £1,438. 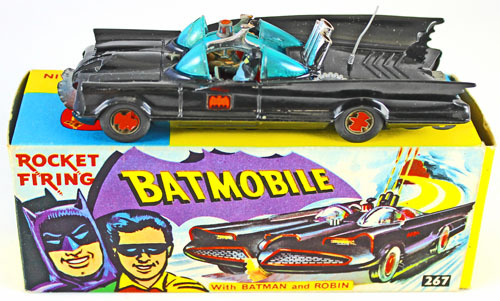 Earlier Corgi were also sought after with this Batmobile No. 267 selling for £460. Minichamps, always a popular brand, sold well with most collections achieving well above estimate, including Lot 846 which contained a collection of 10 1/18 scale cars. It sold for £708 including buyers' premium. 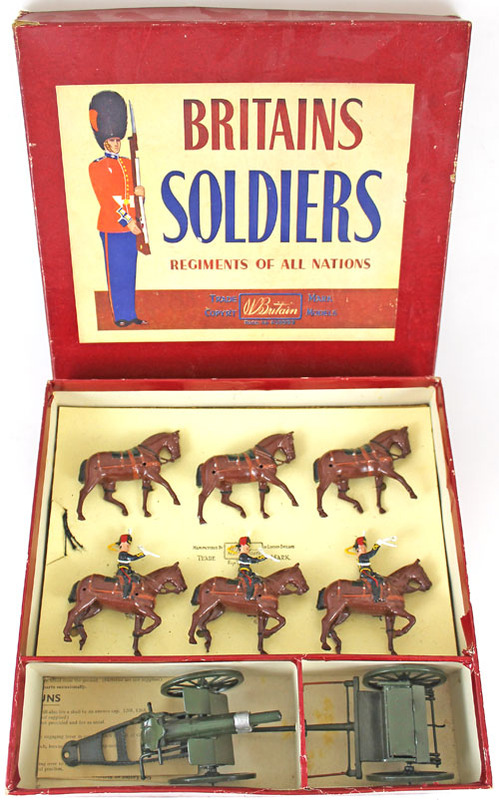 Our next die cast, model soldiers and toys auction will be held on Wednesday 16th September 2015. The full catalogue for this sale will be on our website in the next few weeks. Keep an eye on our Twitter and Facebook accounts which will include updates of our latest auction news.